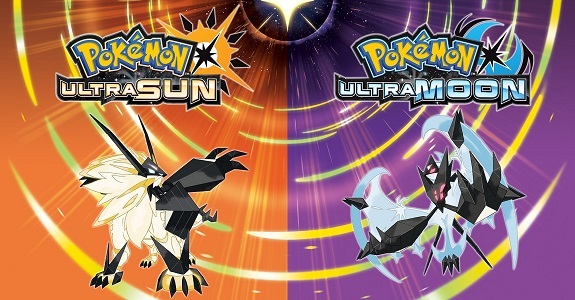 Today’s Pokémon news: Shiny Tapu Bulu and Shiny Tapu Fini for Pokémon Ultra Sun and Ultra Moon, couple of events for Pokémon GO, Pokémon FireRed and LeafGreen figure in Japan, and preview for the next episode of Pokémon no Uchi Atsumaru?!! 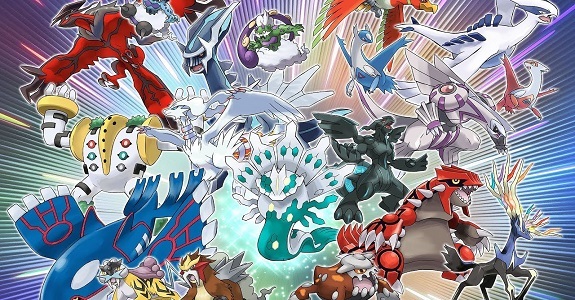 PokéNews (Oct. 2): Pokémon GO / Pokémon Duel / Pokémon: Let’s Go, Pikachu! / Let’s Go, Eevee! 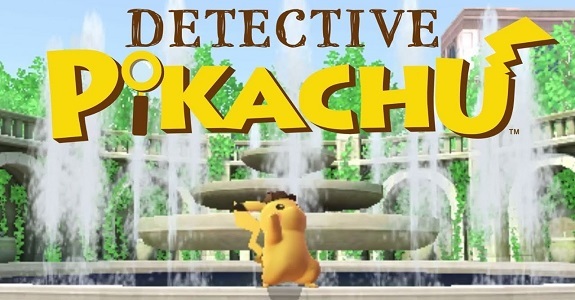 Today’s Pokémon news: various tidbits for Pokémon GO, new figures in Pokémon Duel, latest content for Pokémon Shuffle, promo video for the Zeraora distribution for Pokémon Ultra Sun and Ultra Moon + latest Serial Code, TV Ad for the Pokémon Sun and Moon anime series, and trailer for the latest episode of Pokémon no Uchi Atsumaru?!! 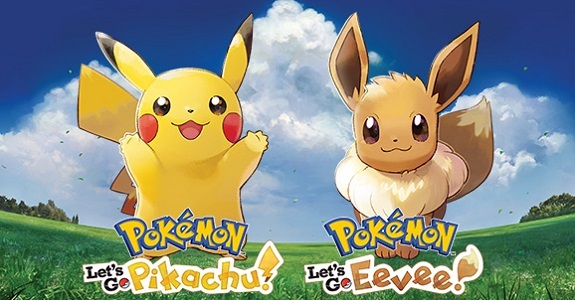 Pokémon news (Sept. 25): Pokémon GO / Pokémon Shuffle / Pokémon: Let’s Go, Pikachu! / Let’s Go, Eevee! 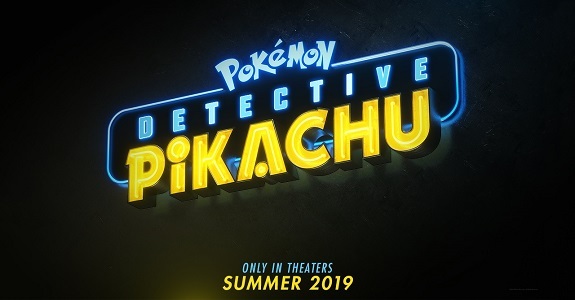 Today’s Pokémon news: details about the next set of Field Research tasks for Pokémon GO, latest set of content for Pokémon Shuffle, French commercial for Pokémon: Let’s Go, Pikachu! 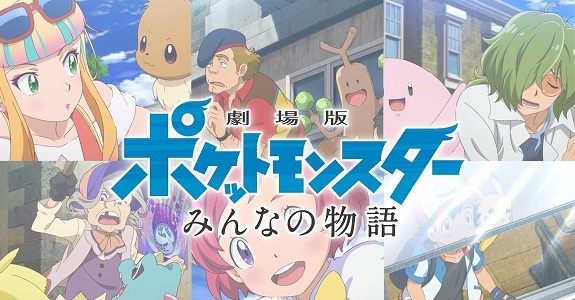 / Let’s Go, Eevee!, latest QR Rental Teams for Pokémon Ultra Sun and Ultra Moon, and next episode(s) of Pokémon no Uchi Atsumaru?! to feature a game news segment! 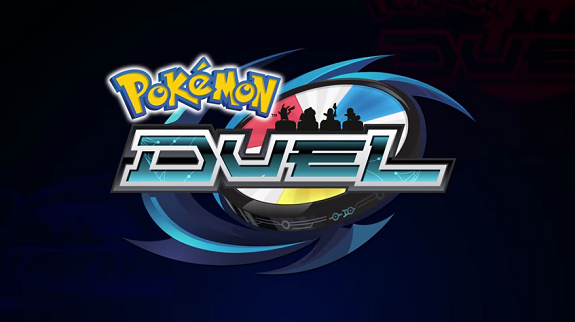 Today’s Pokémon news: another update for Pokémon Duel, latest set of content for Pokémon Shuffle, Pokémon Sun, Moon, Ultra Sun, Ultra Moon – Special Battle Season 11 rules, and preview for the next episode of Pokémon no Uchi Atsumaru?!! 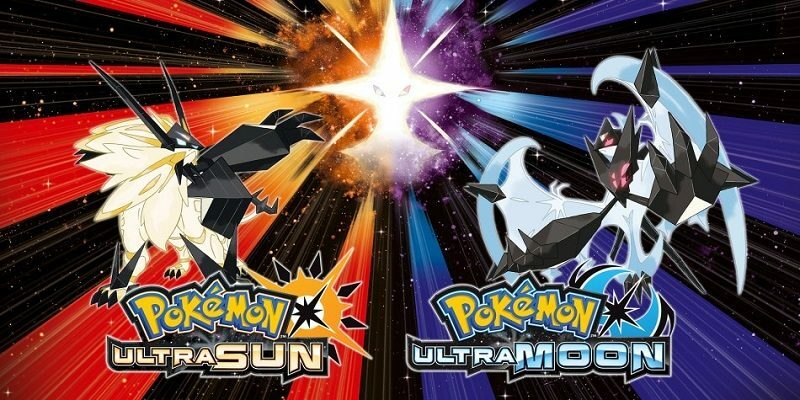 On this page, you will find all there is to know about the Global Missions in Pokémon Ultra Sun and Ultra Moon, on Nintendo 3DS! Update: 8th Global Mission now over! 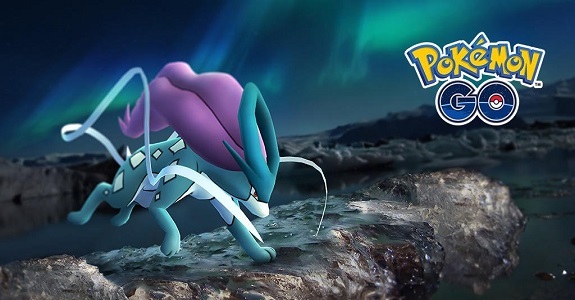 Today’s Pokémon news: Shiny Zygarde distribution for Pokémon Sun, Moon, Ultra Sun, and Ultra Moon detailed, next Official Group Match for Pokkén Tournament DX announced, latest event and video for Pokémon Duel, Pokémon Ultra Sun and Ultra Moon – Golduck distribution (Japan), latest Battle Competition for Pokémon Ultra Sun and Ultra Moon now live, latest Software update for Magikarp Jump, preview for the next episode of the Pokémon Sun and Moon anime series, latest music video (Kaiju Mania), and latest Pokémon Challenge video! Today’s Pokémon news: latest Legendary Pokémon distribution and latest Global Missions now live for Pokémon Ultra Sun and Ultra Moon (and Pokémon Sun ans Moon), more returning content for Pokémon Shuffle, and preview for the next episode of Pokémon no Uchi Atsumaru?! !